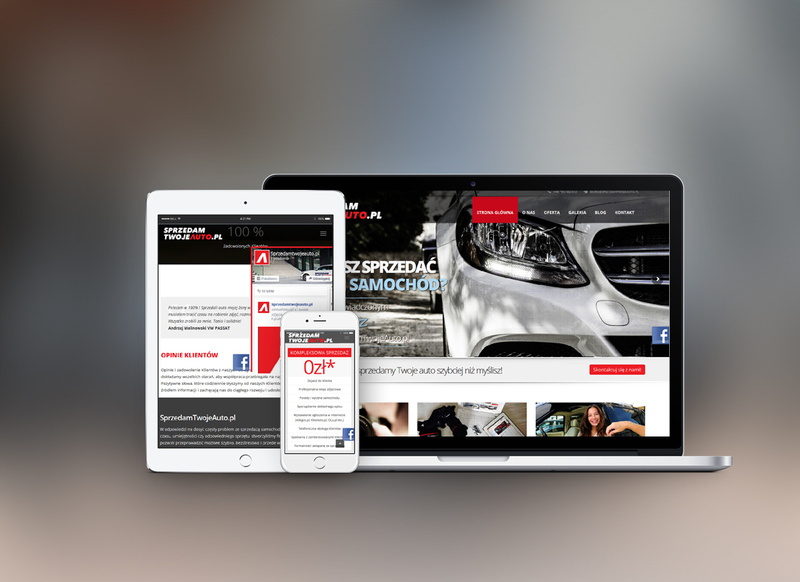 Sprzedamtwojeauto.pl is a company which sells and promotes vehicles in the polish market. 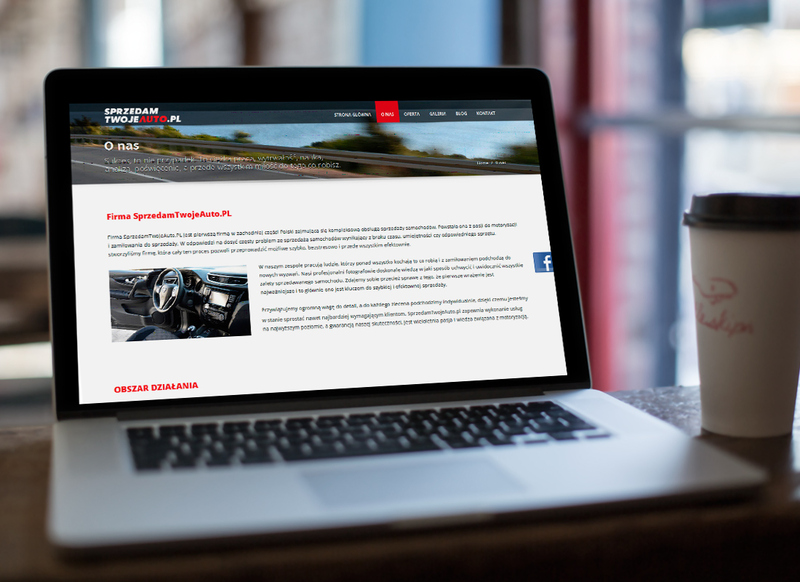 We created a business card character website able to strongly communicate Sprzedam Twoje Auto professional offer. Updated on 2017-03-05T23:27:49+00:00, by Metamorfa Studio.